The British tech group’s disposal of an open-source software unit is helping its share price, which halved in March. Yet the source of its problems, a troubled former HP division, now accounts for more of the group’s revenue. A tricky turnaround has become even harder to execute. 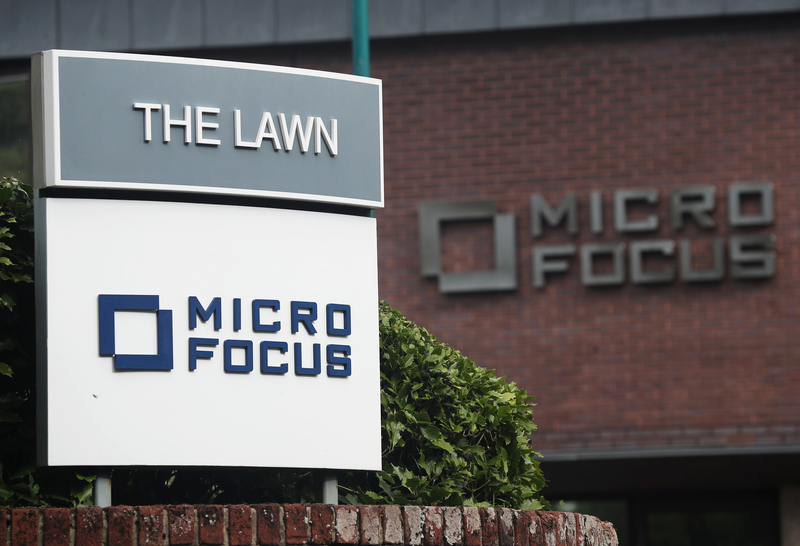 Micro Focus International on July 2 said it had agreed to sell its open-source software subsidiary SUSE to private equity group EQT Partners for $2.5 billion. The British business software company plans to use a proportion of the proceeds to repay some debt and will either return the rest to shareholders or use it for “general corporate purposes”. Its net debt at the end of October 2017 was $4.4 billion after taking into account adjustments related to its merger with HPE Software. Micro Focus, run by Executive Chairman Kevin Loosemore, bought SUSE in 2014 as part of an all-share acquisition of Seattle-based software company Attachmate for an enterprise value of roughly $2.4 billion. The UK company said in March 2018 that its revenue would decline by between 6 percent and 9 percent in constant currency terms during the financial year ending in October 2018. That was lower than it had forecast in January, when it had predicted a decline of between 2 and 4 percent. The worse-than-expected performance was due to lower licence income caused by “one-off transitional effects” of its $8.8 billion acquisition of Hewlett Packard Enterprise’s software assets in 2017. Micro Focus shares were up 5.5 percent at 13.96 pounds at 0833 GMT.